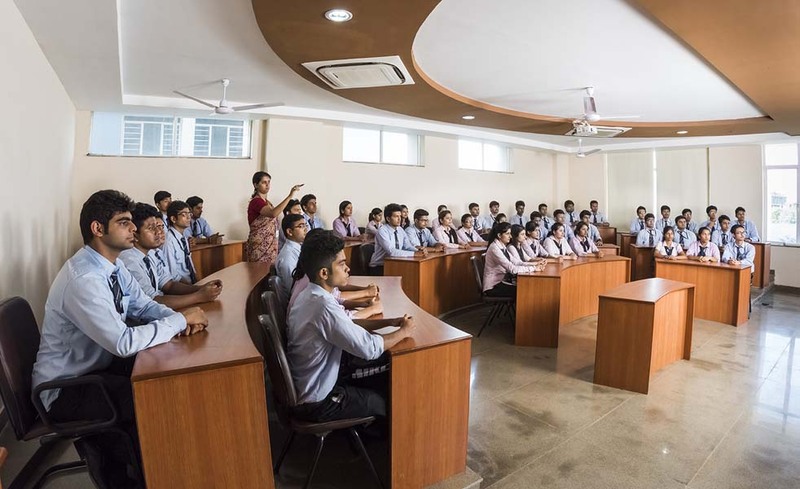 Royal School of Business which is shortly known as (RSB) situated in Guwahati is a portion of Royal Group of Institutions. This school of business provides 2 year full time (MBA) Master of Business Administration program. 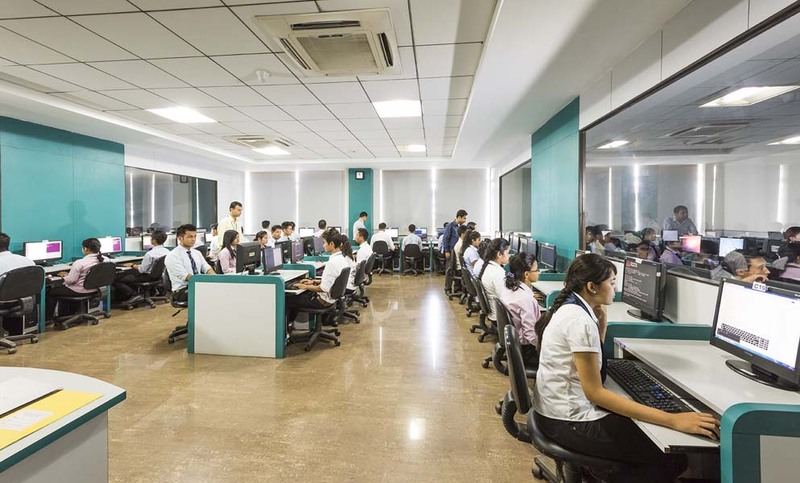 This institute is the only official SAP Academy Partner in Eastern India RSB proposes to increase students’ sympathetic in the theory and submission of ERP solutions in business. And this school has been affiliated to Gauhati University that is in Guwahati. (RSB) that is Royal School of Business has been ranked with A+++ by Business India in the year 2015 December edition. This institute offers an exclusive educational experience that makes the next group of global citizens to lead and make a difference in the world. Royal School of Business imparts MBA program that imparts an ironic theoretical experience by outstanding a symbiotic balance among academic knowledge, applied skills and all-inclusive expansion of each individual. And this school gives an opportunity to learn, understand, analyze and excel. 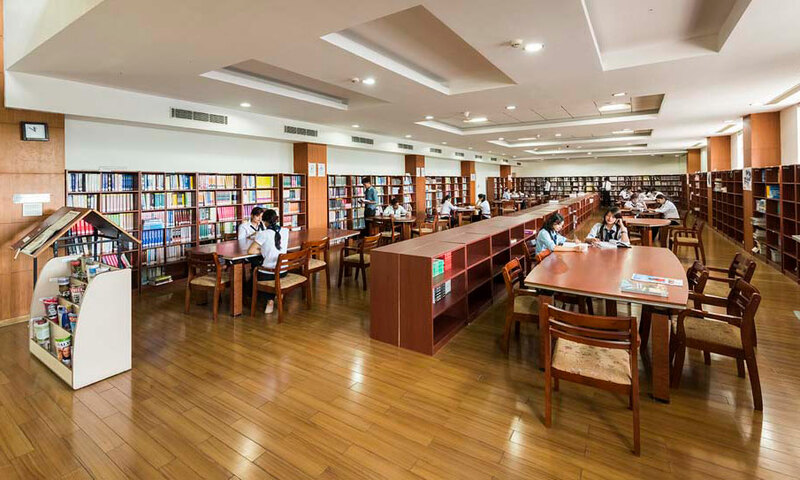 This institute is recognized for its first-class infrastructure, many ethnic events, numerous campus groups and activities with highly competitive students, and beautiful facilities. The campus covers 27 acres with modern facilities surrounded by lush green campus to cater the needs of students and faculties. The students far from home are given with hostel facility having 24 hours water and power supply, study area, water purifiers, geysers and required facilities to make them comfortable at an affordable rate including the mess. 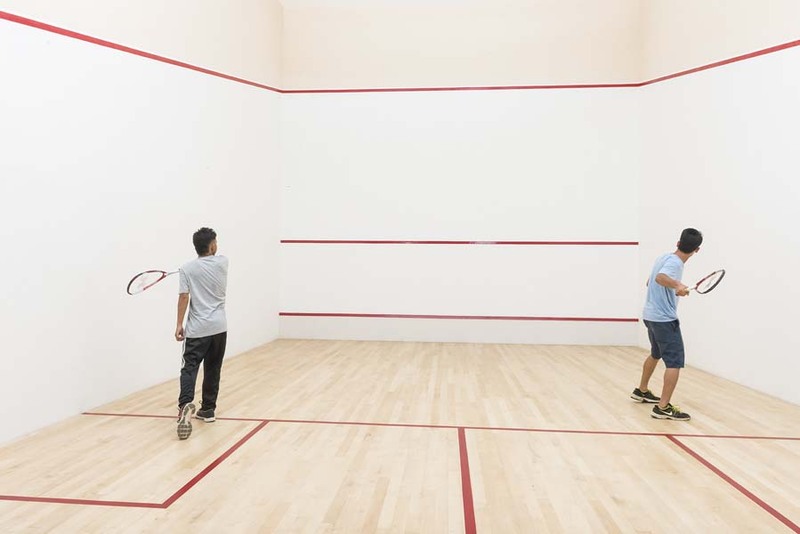 The sports facilities are given much importance to encourage the students in extra activities. 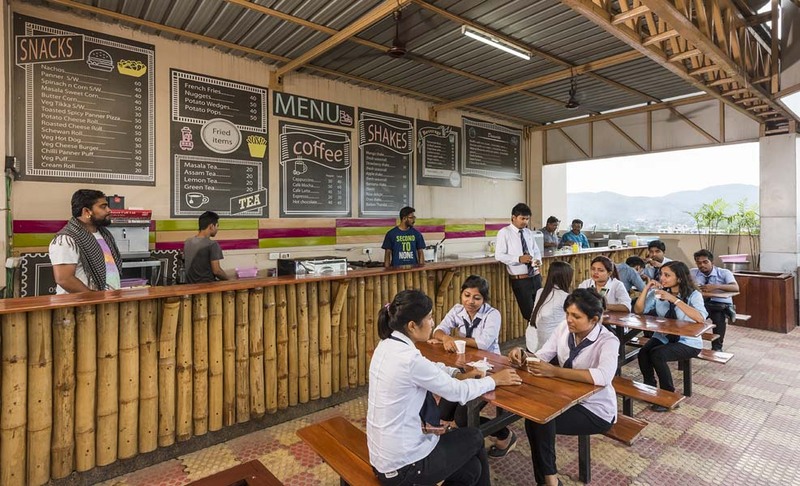 The canteen provides tasty and hygienic food as per the menu which is maintained regularly as per the students committee. 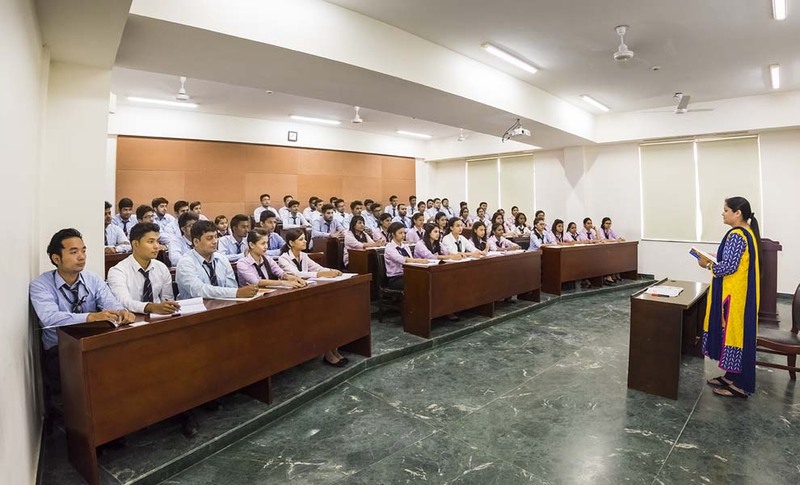 The college has auditorium with good seating arrangement for huge number of students with audio and visual aids where conferences, seminars, workshops and guest lectures are conducted. I'm interested in your institution and wanted to join it soon? Candidate should fill the admission form which costs Rs.1000/- and can obtained it from the college website. Candidate can pay through online as well as ofline also. Application from is available from 22nd May 2017. Candidates having 50% in academics are eligible. An Entrance test will be conduted folloewed by a personal interview by the college, before admission. Fees In Royal School of Business for BBA is Rs.3,50,000 total fee. Please provide me with the admission procedure? when does the ASTU conducts its entrance exam for seeking admission into mba ?? Write Your Reviews on "Royal School of Business"
Are you Interested inRoyal School of Business"? Please provide the following details. Ask Question on "Royal School of Business"?